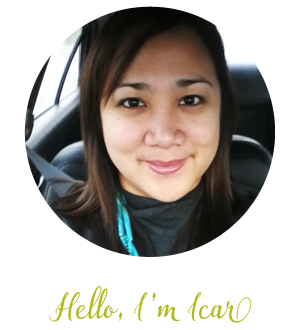 I participated in a Blog Blast Activation on behalf of Influence Central for GB. I received a promotional item to thank me for my participation. 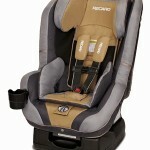 One of the most important things new parents decide on the coming of a new child is the choice of a carseat. I must agree that this is one of the most crucial decisions parents make. 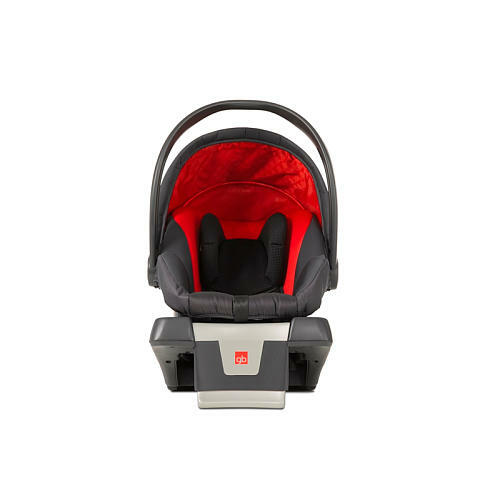 Thats why GB places their priority on safety with the GB Asana35 AP Car Seat. Their unique 3-way FirmFit System provides Mom and Dad the ultimate peace of mind. $500 Babies R Us Gift Card. Each week, two Sweepstakes participants will be randomly selected to win a $50 Babies R Us Gift Card. To enter the GB Travel Safe Sweepstakes and win the Grand, Second, or Third Prizes, Sweepstakesants must gain points throughout the duration of the timeframe of the Sweepstakes. Points are awarded by performing tasks found within the entry widget below OR on the Sweepstakes website (http://gbtravelsafe.com), which consists of pre-scripted Tweets, watching a short video on the GB Asana35 AP, visiting the Asana35 AP product page on BabiesRUs.com, and pinning images from Pinterest. If you have a Babies R Us registry, you can gain extra points by adding the GB Asana35 AP and providing us with your registry number! Performing these entry tasks will also enter participants to win weekly $50 or $100 Babies R Us gift cards through the GB Travel Safe Sweepstakes.